OSR Christmas, Day I - what does OSR Santa have in his bag today? For the above, comment below with your Holiday wishes before 11 AM Eastern, Friday December 15th, 2017. Gift receivers will be randomly chosen from the comments placed in that time. 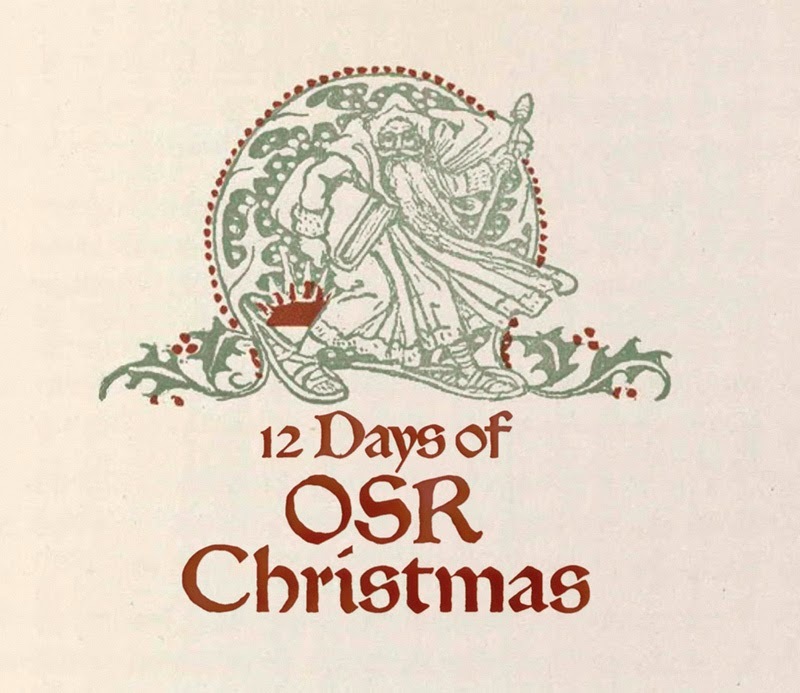 This year, my Dungeon Grappling and Lost Hall of Tyr products are participating in Erik Tenkar’s 12 Days of OSR Christmas. Each day I’ll be giving away a PDF of one of these products, and every third day (16th, 19th, 22nd, 25th) I’ll give away a physical copy of one of the two! Leave a comment to be considered for the drawing each day! 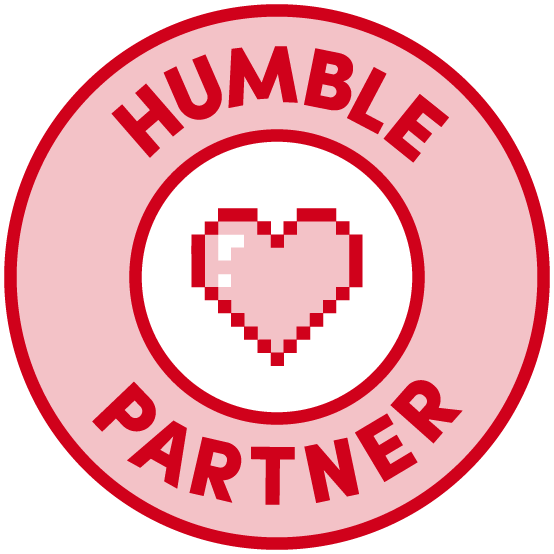 So, leave your daily comments at Gaming Ballistic and get in the mix! 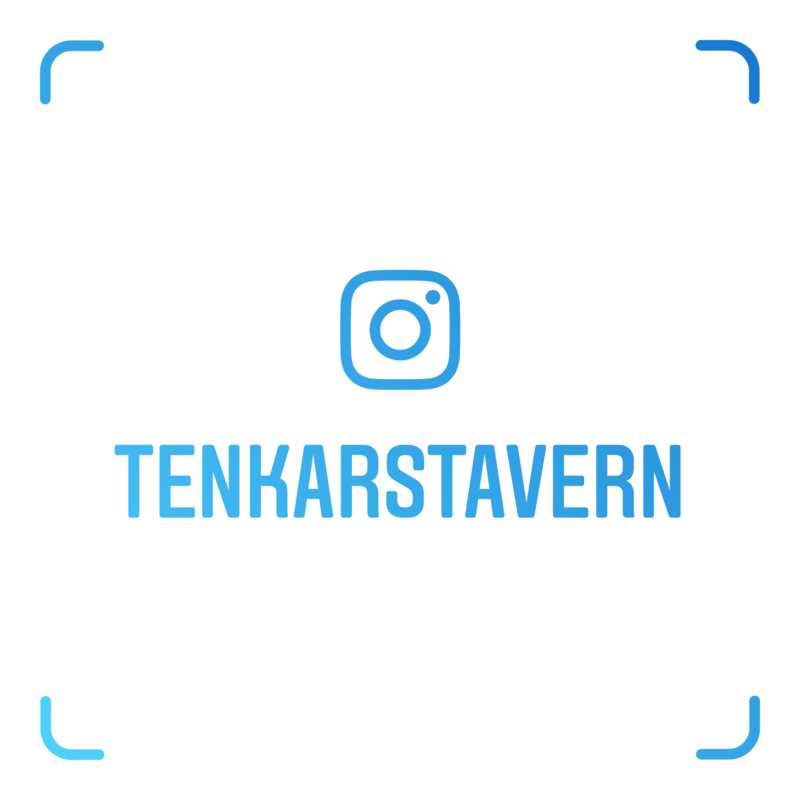 If you want to run the giveaway for your gift(s) on your own site, please email me at tenkarsDOTtavern at that gmail thing and let me know how and when you want to do so. Happy Holidays to everyone, and hoping for a fantastic New Year! May the Krampus be with us. Cool beans! Happy Holidays and good tidings. When beauty gilds the eastern hills and life to joy awakes. But crowned with glory like the sun that lights the morning sky. My Christmas wish is to have more time to actually game. Merry OSR Christmas! Thanks for doing this, Erik and friends. Well my first wish is for more wishes. Not just holiday wishes. How about every day wishes. Happy non-denominational colder for the northern hemisphere time of year. Merry Christmas and I hope St. Nicholas graces us all with his presence this year! Merry OSR Christmas to all! woo hoo, the best season of the year! Happy Holidays and may the beer always flow cold and fresh! Merry Paladin Christmas to all, and to all a good smite. Rah! Another wonderful OSR Christmas begins! Happy holidays to all! Enjoy your choice of personal festivities and hoppe everyone gets in some gaming! I wish a certain you know who would finish their Kickstarter for Xmas. Awesome offerings! Thanks to everyone who put in, and thanks to Erik for putting this on year after year. Midderlands? 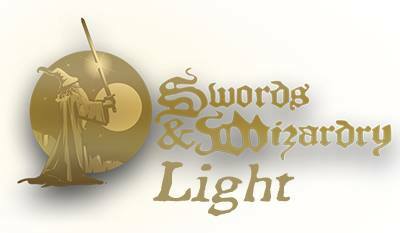 S&W Continual Light? How’s a guy supposed to choose! Oh, and happy holidays everyone! Peace on earth, goodwill towards men and elves and dwarves. May Christmas and all of the Holidays bring fun gaming to all! Have an awesome Yule! Grog and cake! A very happy solstice from your pagan friends. 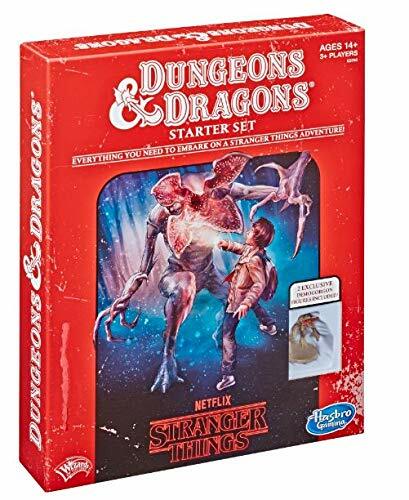 Santa, I'm tired of getting socks...bring me some OSR goodies! This is how adults get excited for Christmas! Happy holidays everyone! A decent lineup of gifts this year. I appreciate your holiday generosity! oh yeah - Merry Birthday! errr... Christmas!